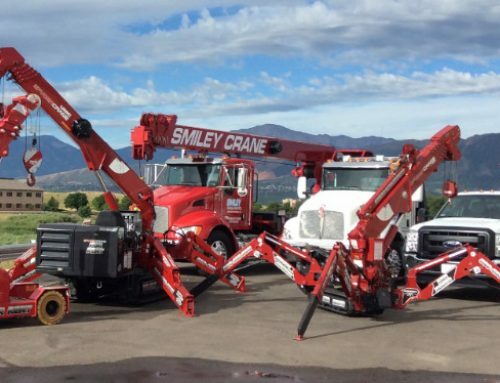 Smiley Crane Service, a division of Smiley Lifting Solutions is currently hiring Experienced Boom Truck /Crane Operators for both our East Valley and West Valley Locations. To work with us, you must be able to operate independently, while working closely with our dispatch center. Additionally, you must have the needed communications and customer service-based skills to maintain the highest standard of customer service. 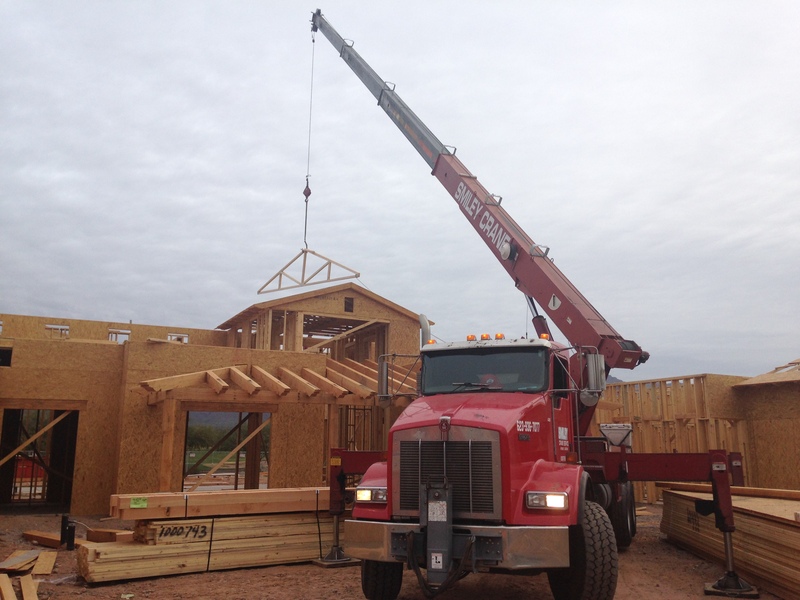 · Experience setting Trusses and completing various type of lifts a plus. 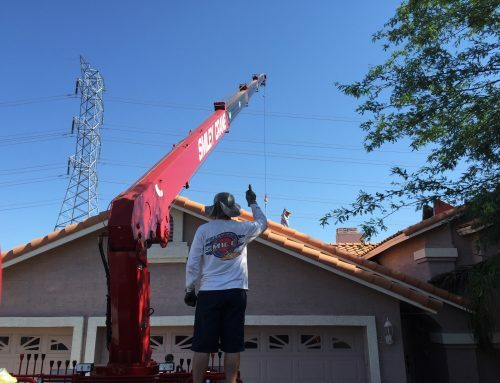 We are currently looking to fill positions in the Phoenix (West Valley and East Valley locations), Denver, Fort Worth, Los Angeles, and Las Vegas markets. We promote a unique and fun work environment. Candidates must be highly motivated and work as part of a team. 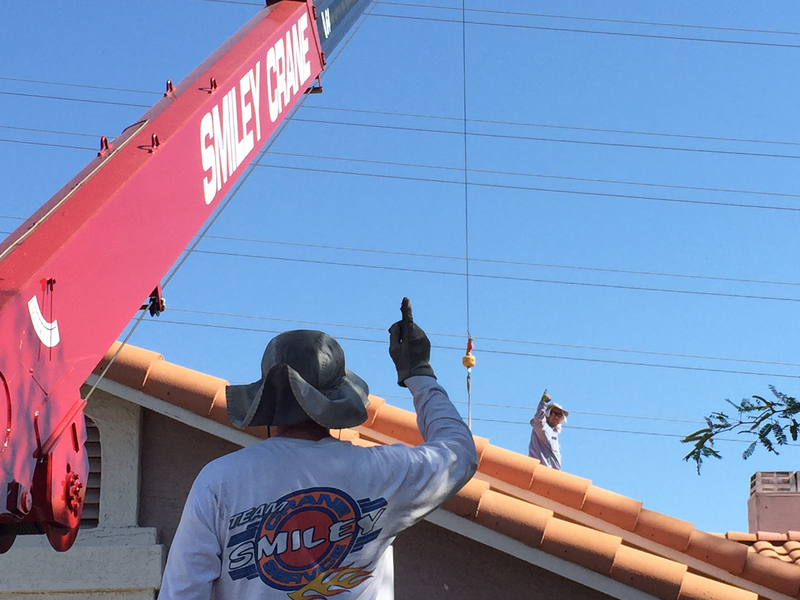 For highly driven career oriented type individuals, this is a great place to work and grow. Please respond to jobs@smileylifting.com with a resume to be considered for an interview. © 2018 Smiley Lifting Solutions. All Rights Reserved.